If you have the tools and determination, a property investor can find investment property renovation projects in almost all locations. Ideally you should look for investment property at least 20% below the suburb median price, which is also poorly presented and cosmetically distressed. Dated interiors that has fundamentally good bones. The key is targeting properties with potential that you make improvements and add value to, for the type of buyer or tenant looking to reside in that area. Whilst it is hard to generalise, be wary of these warning signs when looking for properties suitable for a renovation. Roof and Foundations - If the property doesn’t look to be in bad shape but has been vacated for a long time, there could be an issue. Have the roof and foundations checked by a professional to make sure there aren’t any structural issues. Not everything can be seen from the outside. Look inside for cracks on the roof or walls which can have been caused by the property shifting due to foundation problems. Electrical or Plumbing issues can be expensive to fix and can ruin any chance of getting a return on investment from the property. Make sure to have both checked thoroughly by professional building inspectors. Rotten Boards Rotten boards are another major issue which are hard to spot as paint can be covering them. Check around windows and doors to see if any boards are rotting. Current demand for real estate in the area: how long properties are taking to sell in the area and the auction clearance rates. 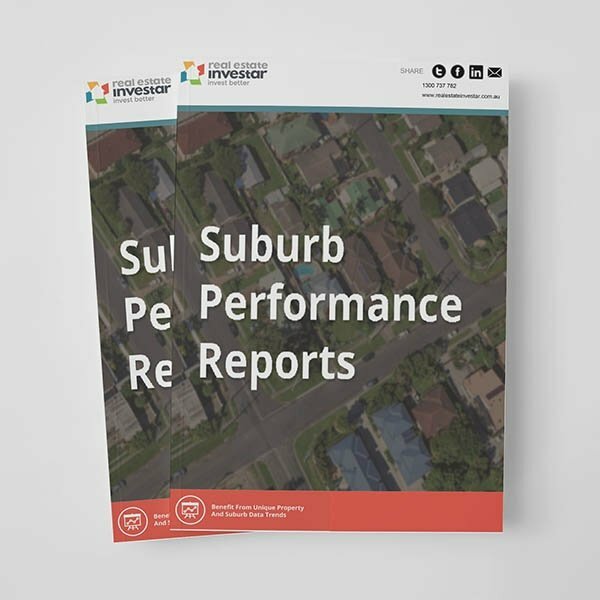 You can also download the Real Estate Investar pack of top 50 movers and faders suburb performance reports, which includes the suburbs with the highest proportion of renovation listings. The median sales price for similar properties in the area and historical capital growth rates of the location. How much similar properties currently rent for in the area (if you plan to let the property out). The history of the property. Check the on-the-market and sales history, ownership details, recent comparable sales and an estimated market value for the property in its current condition and then once the improvements are made. This quick video shows how you can use the Real Estate Investar My Valuer tool to help estimate the current market value of any Australian investment property. Once you have targeted the right kind of property in a suburb that matches your buying criteria, put a budget in place to cover the initial cost of the property and the improvements you are planning on making. You will also need to analyse the potential profit of the property and make sure that the return on investment is going to be worth your outlay. You can also plan the property investing renovations team that you will need to put in place to help you with your renovations. When you are planning your budget and the profit you hope to achieve you must also be wary of over-capitalising. This is where the cost of your renovation outweighs the market value it will add to your investment property. 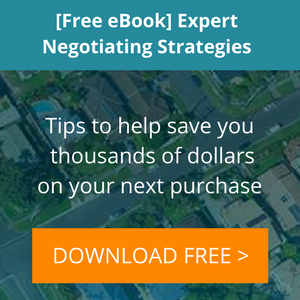 Knowing what the property current estimating market value is, where the opportunities exist to increase its value, and an estimation of the work involved will help keep you on track. Determine who your target market is before you begin renovations and if you decide to sell at the completion of the project, ensure the property still appeals to the market you had in mind. Don't fall into the trap of trying to do everything yourself. Hire professional contractors where needed. Renovations do not always have to work towards the goal of immediate selling. You may wish to renovate, revalue and then rent out the property at an increased level of rent. Potential buyers won't know if you intended to do extra things if they weren't started, but they will not look favourably upon half-finished bathroom, unfinished decks and kitchens without appliances. Potential buyers may have looked at the property before you purchased and renovated it. Ensure the changes you have made are noticeable, value adding benefits so you can add value to the property and ensure a profitable renovation project. Consider what else needs to be done if you have changed the property's use or functionality. Do you need to advertise the sale to a different market? How will you underline its new features? Cover costs - even if the market has slumped since you paid for the property pre renovations, ensure you cover costs when asking for a sales price and consider the need to take away a real estate agent's commission and other sales costs also. Consider your new target market. A property that would have originally only appealed to renovators like yourself may now be a great business premises, family home, rental property or holiday home. Determine who your target market is before you begin renovations, and when it comes time to sell, ensure the property still appeals to the market you had in mind, and that your sales pitch makes this evident. The tax treatment of investment property expenditure and deductions can be complex. Repairs are regarded as a partial correction of some item that has become worn or damaged. e.g. Replacing an inlet valve in a washing machine would be a repair and the cost would be fully deductible in that tax year. Partial restoration of a fence could be classed as a deductible repair, whereas if the entire fence is replaced it is more likely to be considered a capital improvement to be depreciated over time. You can learn more about the tax implication of renovation at the ATO website, or contact your accountant.